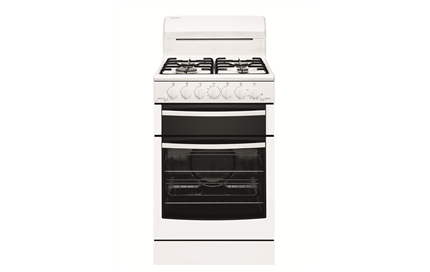 540W x 620D x 1150H(mm) ? 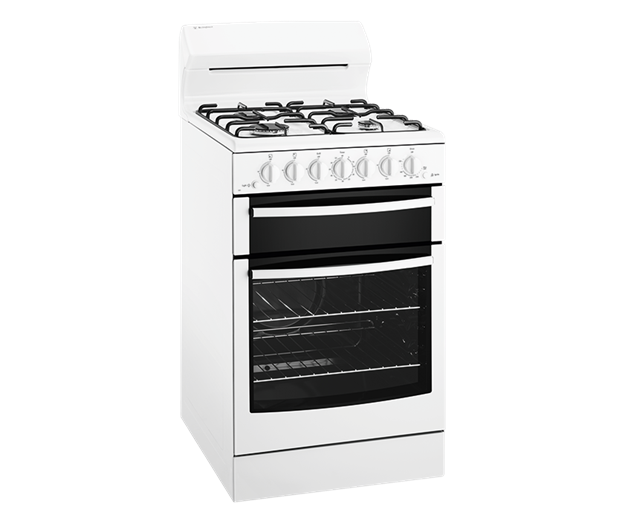 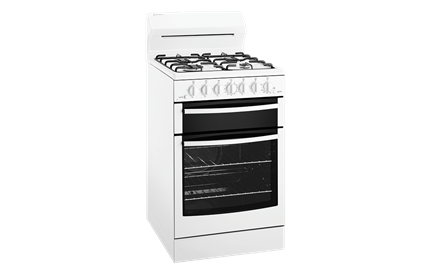 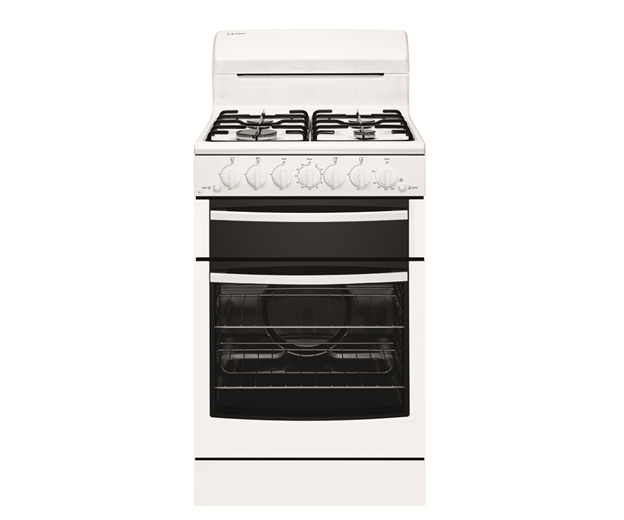 White 54cm freestanding cooker with conventional gas oven, separate gas grill, 60 minute timer, oven light and 4 burner gas hob with flame failure and electronic ignition. 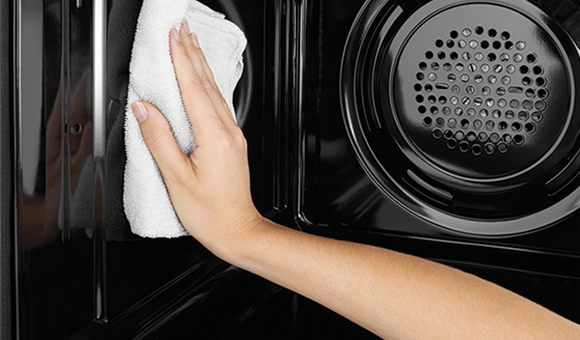 Commercial Exclusive.